UGI Production shares CG making of 2018 TVXQ! CONCERT -CIRCLE- #welcome VCRs, in addition to previously published video of the making of 2017 SMTOWN concert VCR (Yunho). 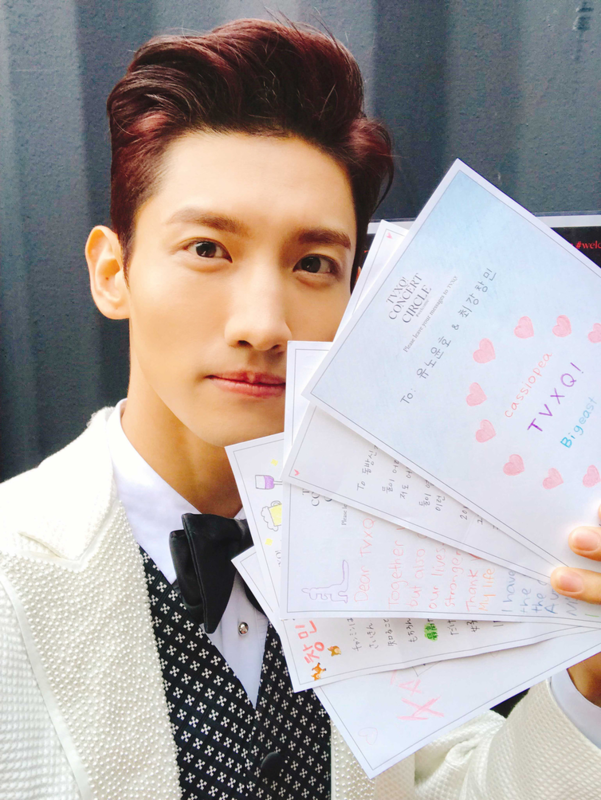 The full version SM TOWN@coexartium Runway video (Changmin) is included in the post as well. [FB] 180702 Promotional Video of “TVXQ! 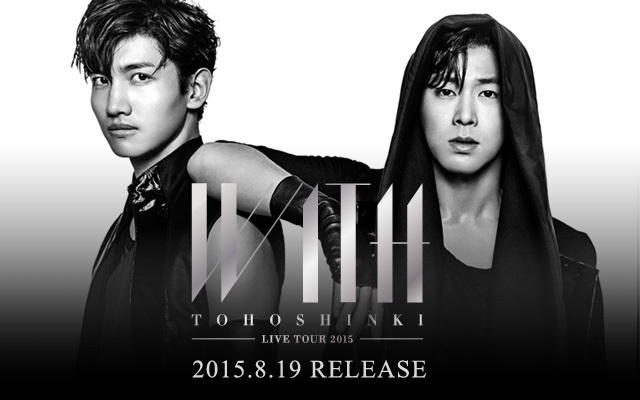 CONCERT – CIRCLE – #welcome in HONG KONG” with Footage from their Seoul Concerts! 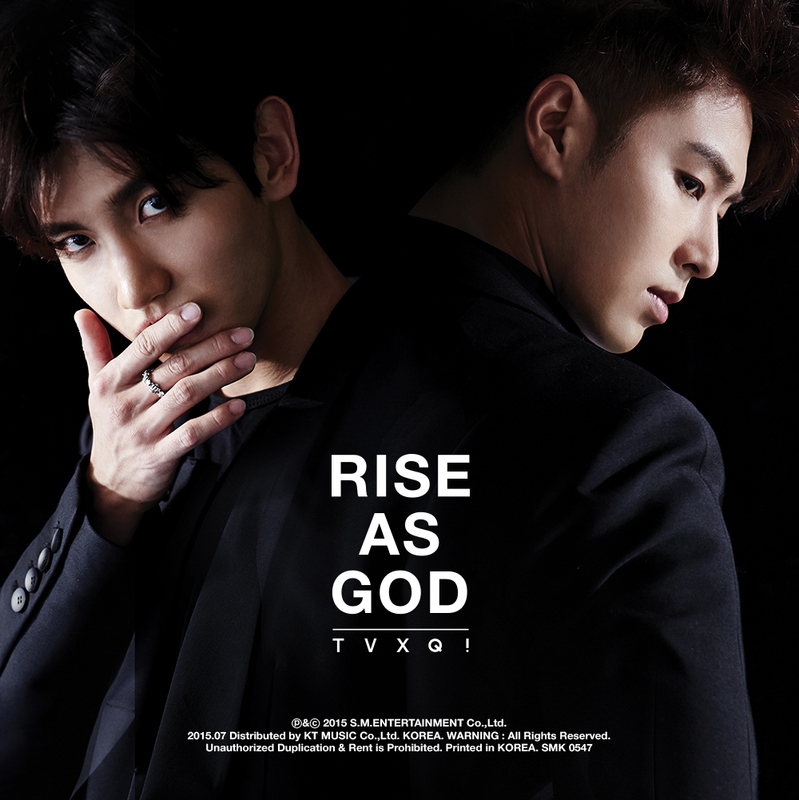 The promotional video of “TVXQ! CONCERT – CIRCLE – #welcome in HONG KONG” (to be held on 180707) posted by the concert organiser with footage from their Seoul concerts! 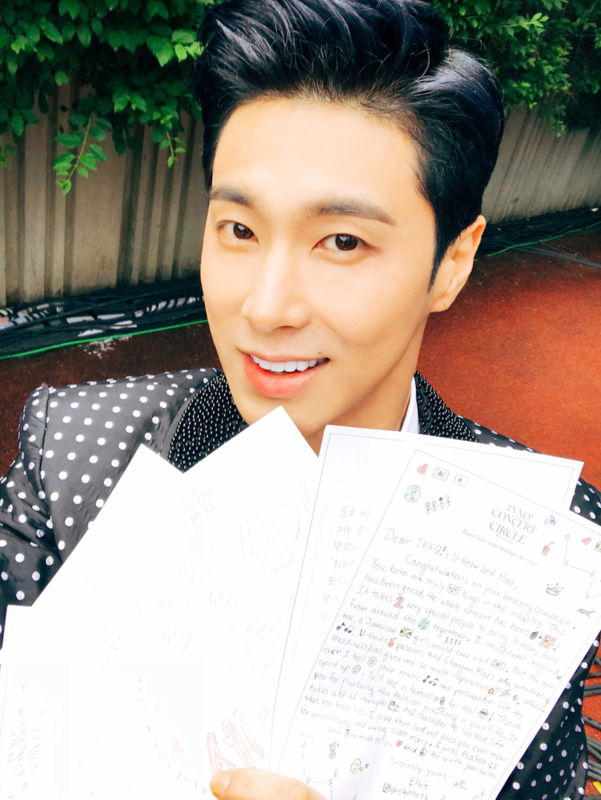 Yunho posting from Jeju! his fellow MBC’s Dunia cast left comments too!